If you’re looking for a convenient, on campus job that helps you develop your skills and prepares you for the real world, look no further! Student Center Operations offers a variety of positions ranging from office support to building management. 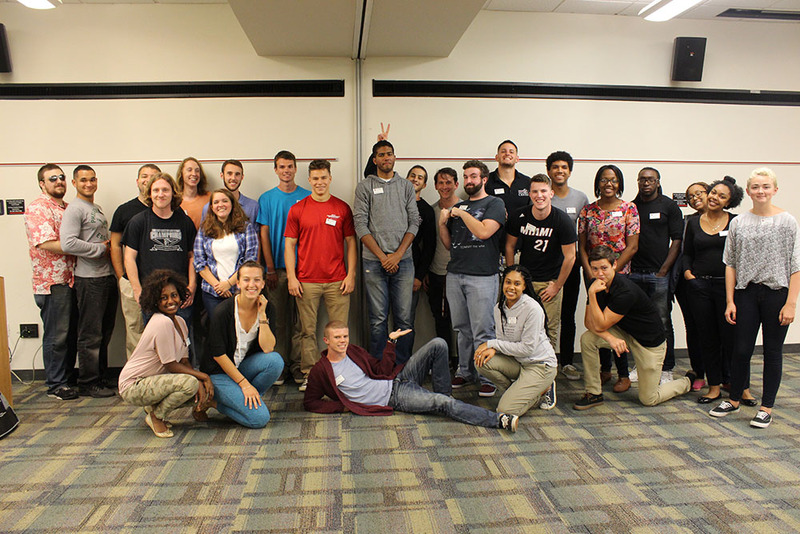 Our student employees learn valuable customer service and organizational skills while serving their campus community. We are looking for individuals with a positive attitude, desire to give back to the Temple community, and strong work ethic to join our team!